All pools should have a fence with a self closing-self latching gate, at least four feet high. 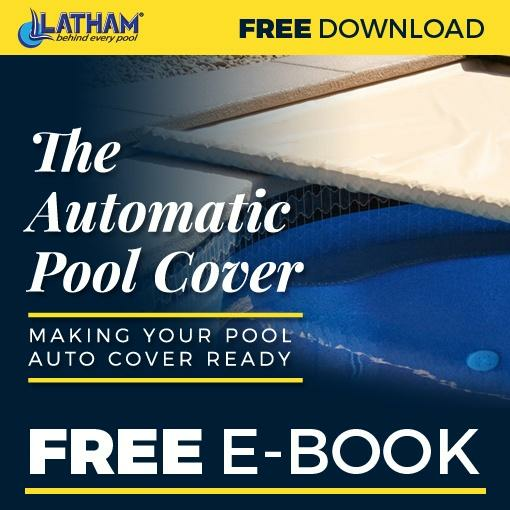 Talk with your Kafko Dealer about installing additional safety devices like pool surface alarms, safety covers and child-safety barriers that meet your local building and safety codes and guidelines published by the Association of Pool and Spa Professionals. Safety ropes should always remain in place. Awareness and understanding of water safety practices can reduce the risk of serious injury. Following safe water tips are essential for you and your family to have years of enjoying your pool. Playing it smart makes sense. Safety ropes, which should remain in place at all times. An area sign which is provided with all Kafko™ pools and must be permanently and conspicuously affixed in the pool area where all users can see it. Necessary means of exit and entry into the pool. Fencing with a self latching gate, and other barriers that can assist parents in preventing unsupervised access to the pool by children. Approved drain covers and other devices to protect against suction entrapment. Minimum required inlets and returns to ensure proper water circulation. Appropriate in-pool lighting if the pool will be used after dark. All of these devices should be installed in accordance with Kafko™ instructions, ANSI/NSPI or ANSI/APSP standards, as well as State and local statutes and codes. Diving boards and slides require minimum depths and distances and must only be installed and used in strict compliance with the equipment manufacturer’s specifications and ANSI/NSPI or ANSI/APSP standards. If the pool is labelled by us as NON-DIVING, then diving equipment may not be installed and any such equipment must be removed before the pool is used. Ensure that their pool is never used unless there is adequate supervision. That their pool is kept in good repair and is not used when there is a missing or broken drain cover or other component. Ensure that ALL CHILDREN using their pool are supervised constantly. That anyone under the influence of alcohol, drugs or stimulants that would impair their abilities or judgement does not use the pool. That their pool is protected by appropriate barriers to unsupervised entry including fencing with self latching gates, covers, alarms, etc..
Make sure your builder supplies you with all of the safety information that accompanies your pool and installs the enclosed warning stickers and area signs where they can be clearly visible to all who use the pool.